Want to learn how to make your grueling business trips easier? 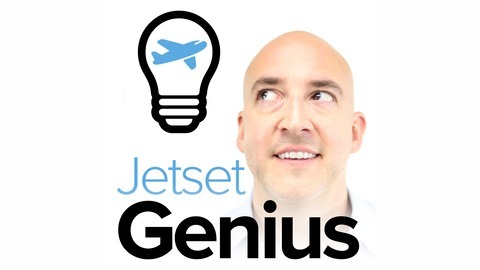 Travel expert Brad Kammlah from JetsetGenius.com reveals the very best of his travel hacks and strategies so you can pack lighter, get there faster and get more done while traveling. Frequent fliers face a unique set of travel problems: multiple flights every week, in and out of hotels, living out of a suitcase, and missing family and friends back home. It can feel like you're living at the airport and missing out on your life. It's time to become a smarter road warrior and discover practical tips to avoid these common travel hassles that frustrate most business travelers. 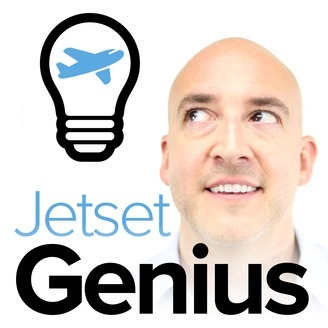 From packing tips, travel gear, and rewards points to frequent flier miles, travel productivity and travel fitness you'll learn everything you need to become a Jetset Genius. So even if you're traveling internationally you'll feel like you're home.